I’ve been a big fan of Volvo’s design and direction lately but I’m not so sure this is a good idea. Their new sedan, crossover, SUV and even their wagons are simply gorgeous and their supercharged and turbocharged motors (yes, a supercharger and a turbo on the same engine) are technological marvels that produce a ton of power while still being efficient. But, now Volvo wants to scrap these engines in favor of hybrids and electric vehicles only. In fact, their Polestar performance division, which is the equivalent of BMW’s M performance division, is going completely electric to compete with the likes of Tesla. Why? I get that electric vehicles have a ton of low-end torque and are monsters off the line, but what about range? Just how far can these performance vehicles go before needing to be charged and where is the charger infrastructure? This will only make the niche Polestar cars even more niche. And as far as the rest of Volvo’s lineup is concerned, I have so many questions concerning their motivation behind this decision. I get that EVs and hybrids are huge in Europe where gas is $8 per gallon, but U.S. drivers, who enjoy low gas prices, really don’t want these types of vehicles. Electric car sales were not even three percent of all vehicles sold last year in the United States. Plus, what happens when the EV subsidies dry up? For that matter, what happens when the plug-in hybrid subsidies are no longer available? That leaves the standard hybrid engine option, which will probably be the volume seller for Volvo. If I had the choice between an EV, a plug-in hybrid or a standard hybrid, I would choose the standard hybrid just for the simple reason that you don’t have to worry about plugging it in. Still, hybrid sales totaled roughly only 375,000 vehicles last year versus 17.5 million vehicles sold overall. 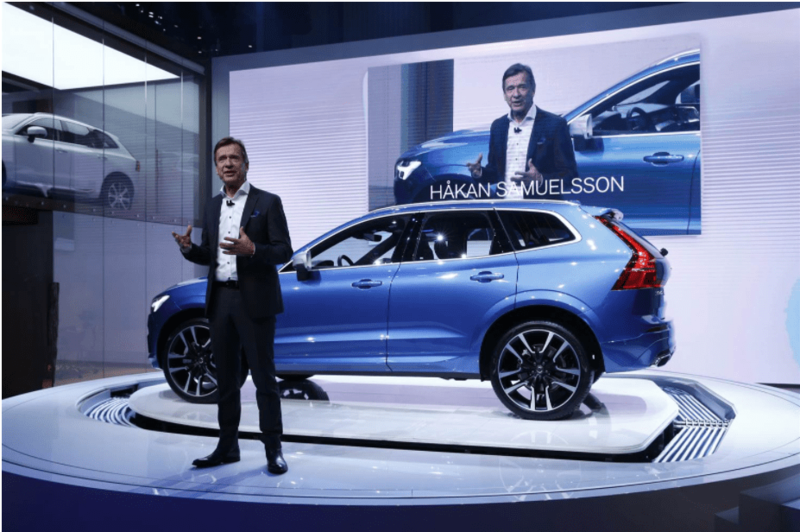 Is this the market share Volvo wants in the U.S? We know number two will never happen and gas needs to really increase for number 1 to happen. I’m talking like $5 per gallon, which isn’t very likely anytime soon. France announced today that it’s banning sales of all gas and diesel cars by 2040. I hope they build a great EV charger infrastructure and that car companies perfect quick charging by then. Guess where I’ll never live?